What is that one accessory you wouldn’t want to be seen without while rushing to office on a Monday morning or accompanying your partner for a relaxed Sunday brunch? Sunglasses of course! From being mere sun protection devices sunglasses have now become style statement for the young fashionistas. It’s these young and restless souls that Killer sunglasses bring a dash of glamour to. Whether you’re in your formal business suits or your laidback casual shorts-tees, when it comes to pep up your glam quotient outdoors, no one does it better than Killer sunglasses. Right from their inception Killer sunglasses have revolutionised the notion of fashion with their voguish and trend-setting styles. 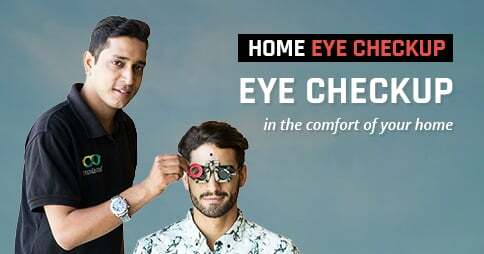 Voguish, high street and chic, the Killer sunglasses collection at Lenskart is the perfect eye accessory for the new age men and women with impeccable sense of style. Whether you’re opting for a funky flamboyant look or a suave refined one, Killer sunglasses ensure that you never fall out of fashion. Add magnetism in your attire with a variety of sunglasses designs – rectangle, square, round or oval. Go for the Killer Aviator and Wayfarer sunglasses if you desire to tread the vintage classy path. Killer sunglasses are made from durable and light weight Acetate or stainless steel that gives you ultimate comfort all day long. 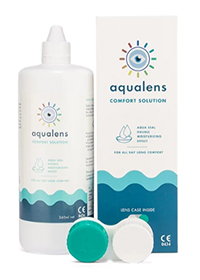 The lenses of the sunglasses are completely polarised and UV protected to ensure your precious eyes are safe from the sun’s glare. Are you put off with the thought of hoping from one shop to the other looking for the perfect pair of stylish sunglasses? Fret not, Lenskart has brought for you an extensive range of Killer sunglasses to transform you into a fashion icon. 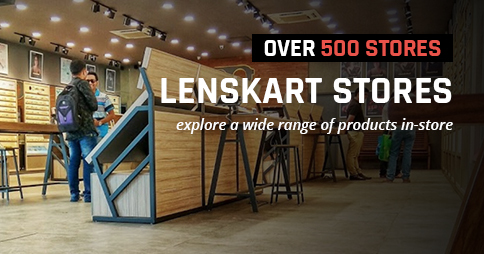 Simply log in to Lenskart.com and buy the pair that fits your eyes the most. With prices starting from INR 799, Killer sunglasses are affordable and attractive. It feels nice when people notice and admire our style! So, why not go for Killer sunglasses to look effortlessly stylish! From classic aviators to cool wayfarers, from round frames to rectangle ones, Killer sunglasses come in so many styles, and for both men and women. Why to wait now!